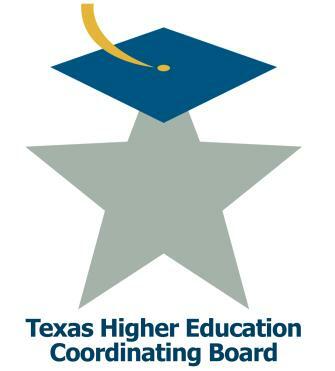 The Texas Higher Education Coordinator Board recently awarded the University of Houston-Downtown a $260,000 grant to initiate a student success program, "Freshman Achievement Communities to Enhance Student Persistence and Success." The university was one of five schools out of 37 applicants to receive the funding as part of the THECB's Comprehensive Student Success Program. With the funds, UHD instructors will work to increase student retention and success in five, high-attrition, entry-level courses including College Algebra, General Chemistry I, General Biology I, U.S. History I and English Composition I. "The major project goal is to significantly improve the performance of the students in these courses, thereby bringing the university's one- and two-year persistence rates for entering freshmen, as well as longer-term persistence and graduation rates, more in line with statewide averages," said Bill Waller, co-principal investigator and professor of Computer and Mathematical Sciences. To foster success, each course, except English Composition I, will include a two-hour supplemental instruction seminar that will provide students with learning strategies, peer tutoring opportunities and advising. These seminars will also act as early-alert systems for at-risk students. Peer tutoring and advising will also be available for English Composition I students outside the classroom. Course instructors will also create faculty communities to work together making innovations in the classroom and fostering faculty and curriculum development. UHD's grant team included Chris Birchak, University College Dean and co-principal investigator; Lisa Morano, Natural Sciences associate professor; JoAnn Pavletich, English associate professor; Tammis Thomas, English associate professor; Gene Preuss, Social Sciences associate professor; and Kwame Opuni, senior evaluation associate in Student Services and Enrollment Management. For more information regarding this program, contact Waller at wallerw@uhd.edu.